Whether it's chocolately, nutty, earthy, fruity, or citrusy – most of us will agree that these so-called rich and flavorful chocolates are DELICIOUS! But why do we give chocolates every February for Valentine’s Day? We'll give you a story of love infused with the history on how chocolate became a part of it. 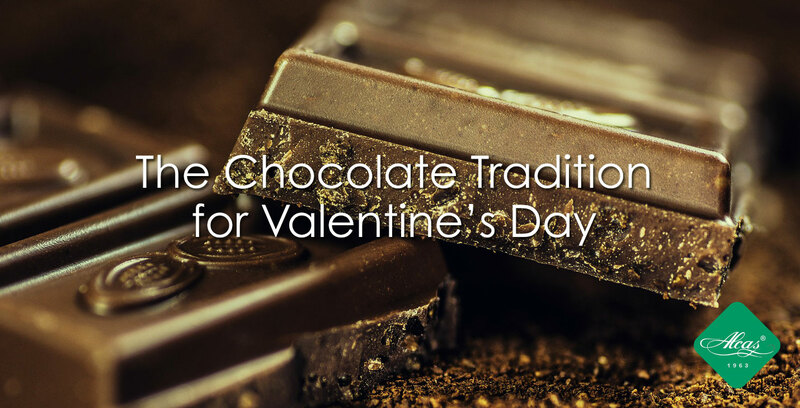 Read more to learn about the chocolate tradition for Valentine's Day.